Having a child or a family welcoming his or her first birthday is a valued day. But…having some kind of allergy seems to be a common issue living in the modern days among young Moms. Having become a grandma…our grandson’s birthday is coming up next week and ‘YES’ ! our little earthling has allergy – EGG allergy. Welcome to club earth. 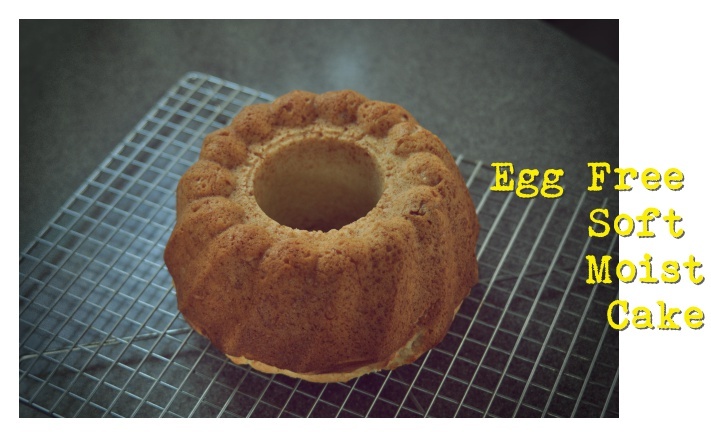 So….I’ve been researching into cakes made without eggs which is an absolute MUST. Secondly, hardly any sugar except for natural sweet additives. Last, loves sweet potatoes, bananas and strawberries. Phew…some likes for me to handle the birthday cake baking. 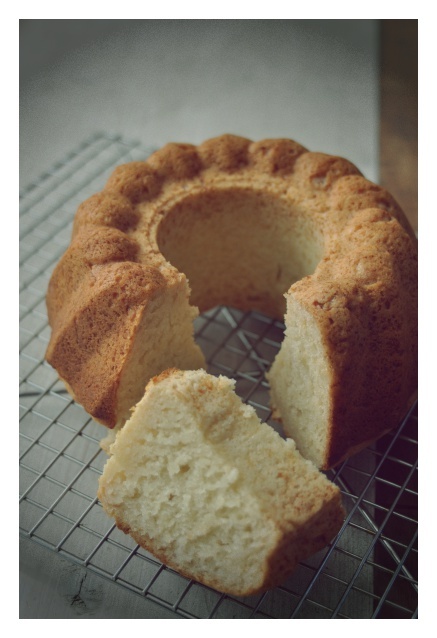 So…..what ever I decide to make, I need a nice base cake and I think I have come up with a sponge cake which is even delicious for adults so here it is. 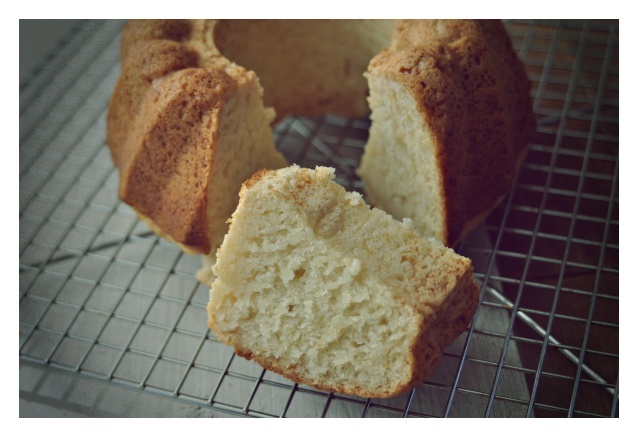 It’s a simple soft, moist and fluffy cake so if there are any MOMs out there looking for a good recipe…give this a try. You can add more honey as to the sweetness to your allowance – the child will probably like more sweetness the better. Preheat the oven to 350F/180C. In a large bowl sift together the flour, corn starch, baking powder, baking soda and salt. 2. In a small bowl yoghurt and oil and vanilla essence blend them quite well, adding the honey last to set aside. Now make a well in the center of the flour bowl and stir in the wet ingredients. 4. Stir the mixture together thin rubber spatula, but do not over do it. 5. Grease the kouglof with oil and pour in the batter. Flatten the surface. Bake for 25minutes, or until a toothpick inserted in the center of the cupcake comes out clean. 7. Remove the cake from the tin and cool the cake completely and frost with your favorite frosting.